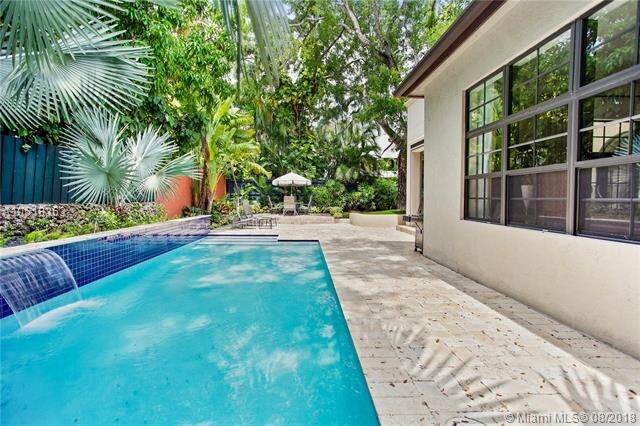 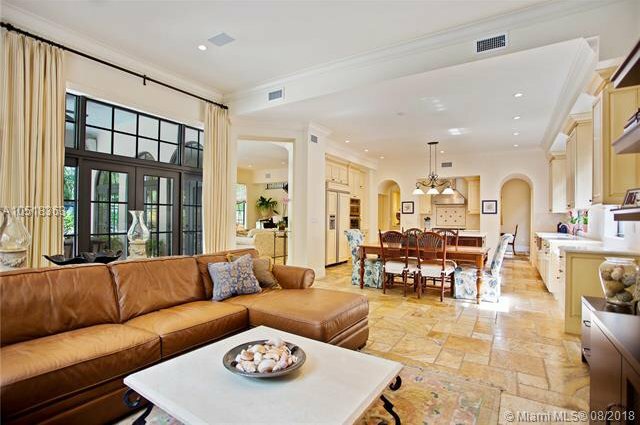 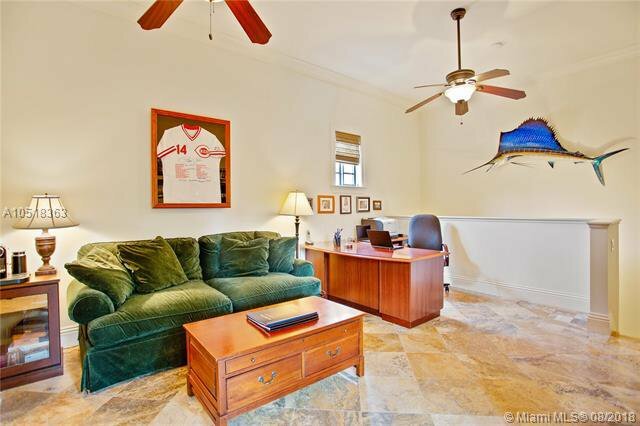 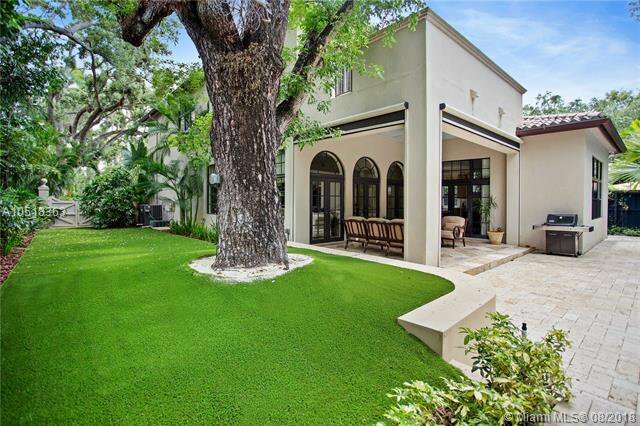 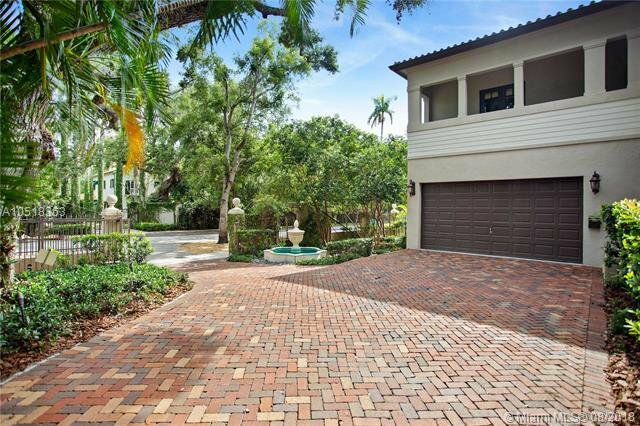 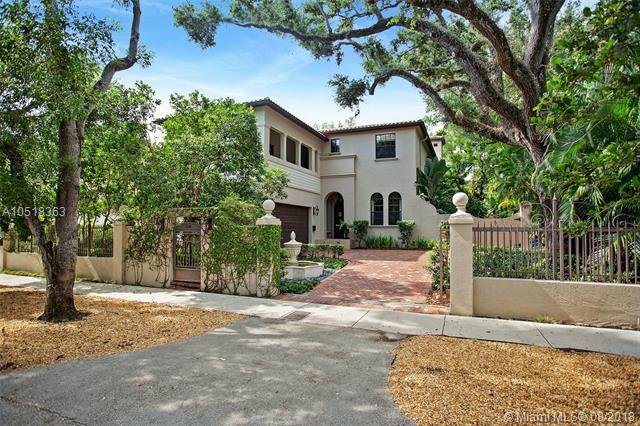 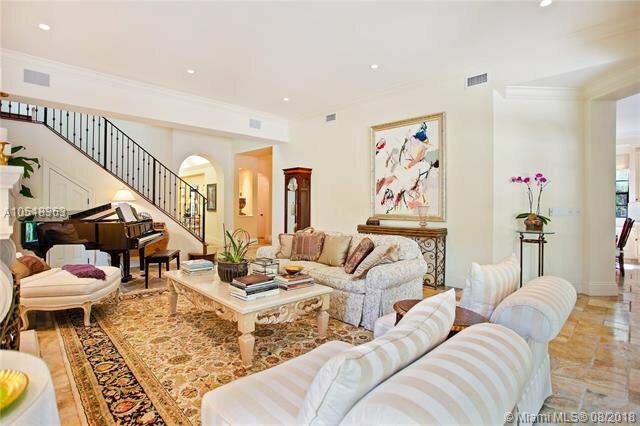 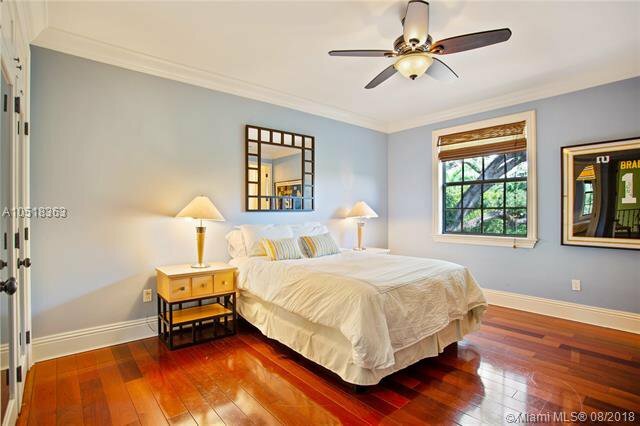 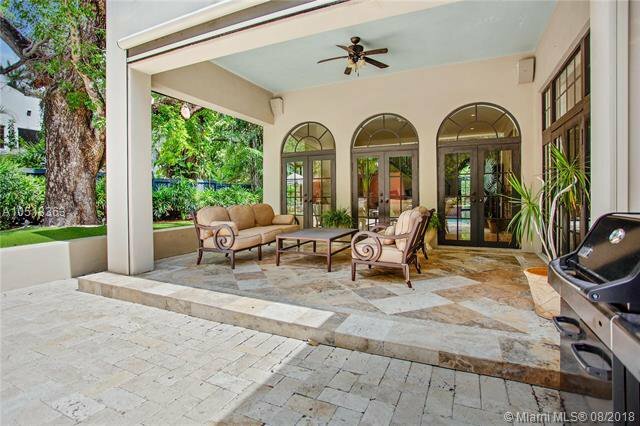 Nestled among beautiful mature oak trees, the exquisite 6-bedroom, 7.5-bathroom home is located on one of the most highly-sought after streets in Coconut Grove. 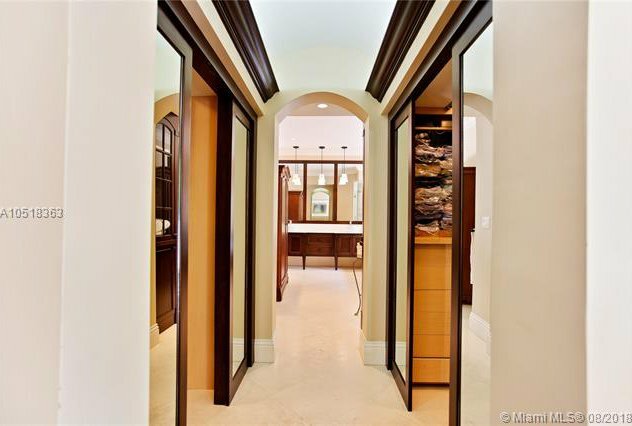 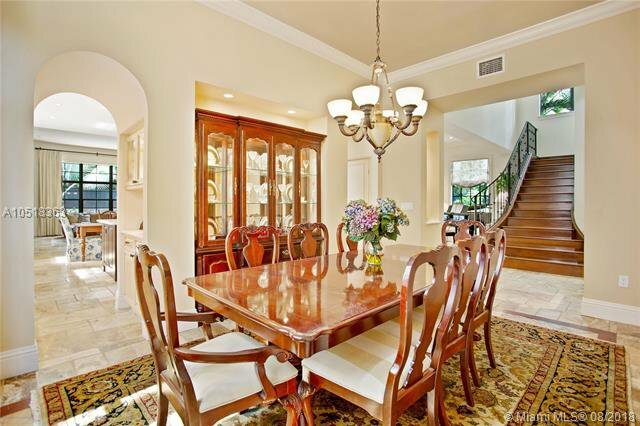 Upon entry, one is greeted by voluminous ceilings and a magnificent grand staircase. 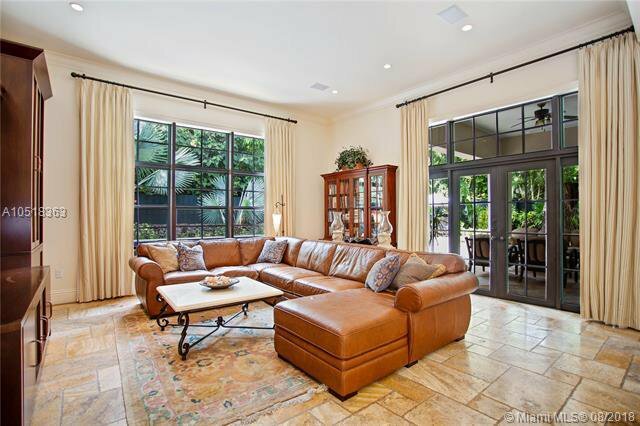 Long vertical arched windows and doorways allow plenty of natural light to fill the spacious floor plan while stone and wood flooring extend throughout. 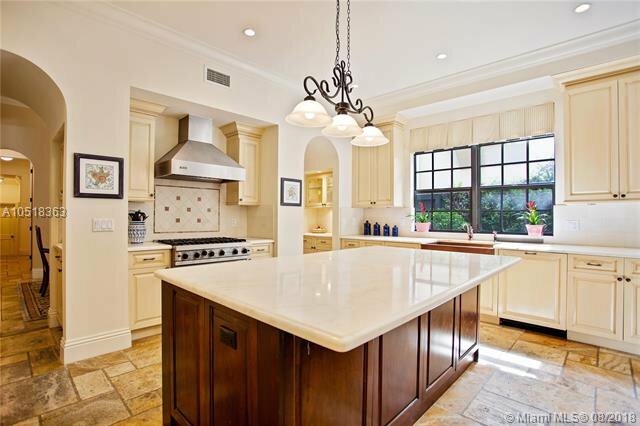 A tremendous oversized chefâ€™s kitchen opens to a breakfast dining area and family room with views of the backyard and pool. 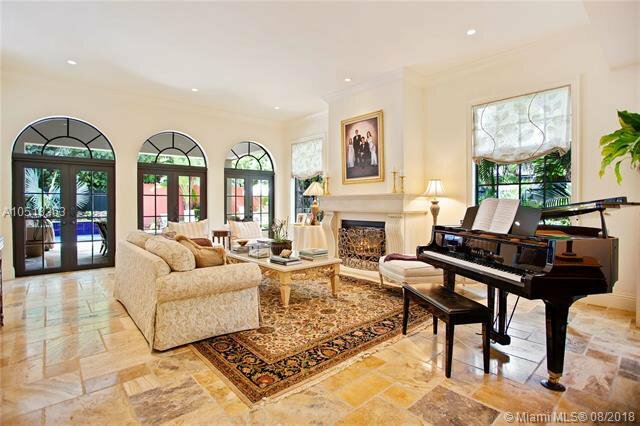 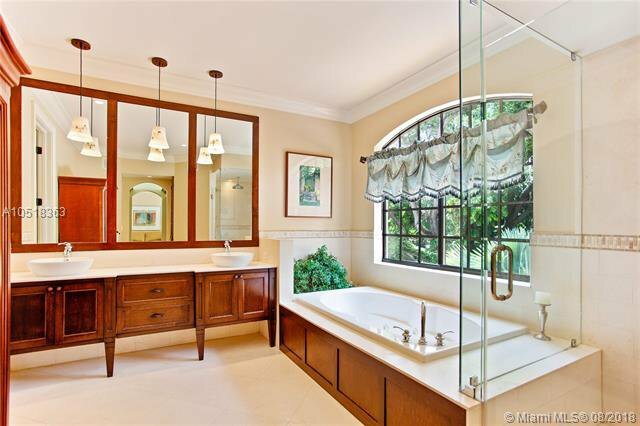 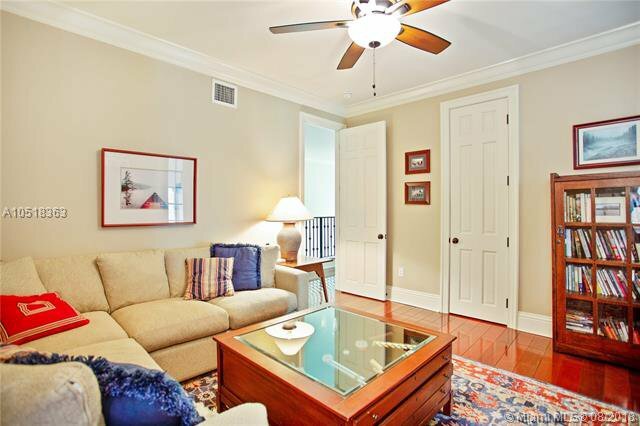 The home features grand entertainment spaces including separate guest quarters and entry. 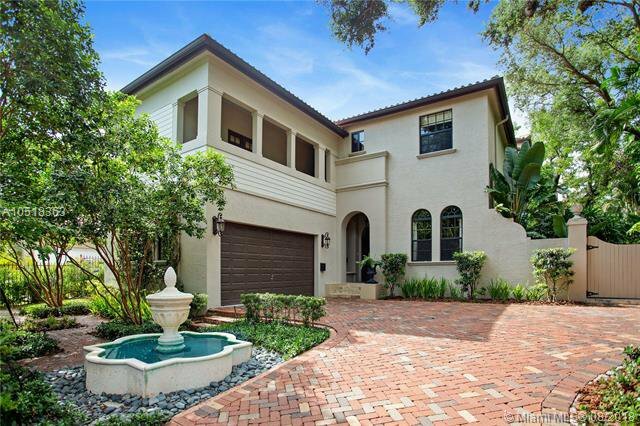 Additional features include a tranquil courtyard with fountain, an outdoor patio with a motorized retractable screen, gated-entry, and 2-car garage.